What is the first drink that you gulp down your throat soon after flossing your teeth? Coffee, tea or a glass of water? These surprising benefits of drinking hot water with lemon and honey will make you relish this sweet drink every day from now on. Don’t worry! Unlike other healthy beverages, this morning drink is sweet flavoured and is going to curb your early morning sweet cravings simultaneously aiding your body with 10 wonderful benefits! But, before actually getting into the facts, let’s get cleared with some of the falsely claimed benefits that do not have any particular scientific reason to back them! If you have ever come across any source that specifies the importance of drinking honey and lemon water for acne treatment, removal of body fat, detoxification of the body or the enhancement of brain function, you may have to junk off these facts because none of these claims have a real scientific reason to prove they show the desired result. If you are suffering from acne problems, you must particularly stay away from lemon and honey concoction because the sugars present in honey may cause inflammation and may further amplify your acne problems. You can instead prepare a face pack of your own by mixing 2 tablespoons of honey, 3 teaspoons of lemon juice and apply this directly over your face (twice a week) to soothe your acne! Now that you are clear with the myths, let’s get into the real benefits of honey and lemon mixed hot water with a perfect evidence of why they may actually be your problem solver. Chronic Constipation which makes people suffer from bowel irregularities is the most annoying gastrointestinal disorder that has affected nearly 15% of the U.S citizens. Surprisingly, the most common reason for chronic constipation that many people are unaware of is dehydration. When food enters into the large intestine, nutrients and water get absorbed by the intestine so that your body utilizes them for further metabolic activities. But, if there is less water content in your body, this process of water absorption causes dehydration and also results in the formation of hard and dry stools making it difficult to pass through the digestive system. Why Drink Honey And Lemon Water? Honey and lemon water taken early in the morning and at regular intervals can make your digestive process much easier as it helps in the easy passage of stools. Moreover, you wouldn’t experience bowel irregularities and the digestive process becomes effective over time. If you are suffering from acid reflux, you can consume raw honey instead of mixing it up with lemon since it contains acidic properties. Consumption of raw honey is said to increase the good bacteria in your gut. Our body needs good amounts of vitamin C to keep up our immune response. Consuming adequate amounts of vitamin C keeps us away from infections because vitamin C improves the functioning of phagocytes and T cells. Phagocytes engulf the bacteria and other dead and harmful organisms from your body and T cells are necessary for giving a good immune response. The amount of vitamin C we should be taking for one day is around 70-90 milligrams. Consuming as much as just one cup (which is around 250 grams) can fulfil your daily vitamin C requirement by 187%. Buying high-quality honey is highly beneficial to your immune system because it contains certain antioxidants called flavonoids which improve your immune response and help you fight the diseases. Considering the excellent disease resistant properties of vitamin C and honey, a sweet concoction of honey and lemon mixed with hot water, taken early in the morning can increase your overall immunity, helping you fight various infections and diseases. Drinking lemon and honey water for a perfect body shape is what many fitness freaks follow and there are many scientific reasons to explain why it may actually help you lose weight. Drinking honey and lemon mixed hot water keeps you full and satiated for the rest of the day so that you do not consume larger quantities throughout the day. Apart from this, lemon and honey water boosts your overall metabolism. When the metabolism is high, your body burns more calories in order to perform the metabolic activities which ultimately results in weight loss. Also, you wouldn’t relish other artificially sweetened beverages or bakery items because honey and lemon water can very well gratify your sweet tooth! Honey and lemon mixed water keeps you hydrated. There was a study conducted among various participants which proved that lack of water content in the body can be one of the causes of overweight and obesity. We never know how our lifestyle changes can cause serious health disorders. The occurrence of kidney stones is unpredictable. You may seem perfectly normal one day and get diagnosed with kidney stones the other day. Consuming high sodium foods such as canned or processed vegetables, chips or saltine crackers, foods that are rich in monosodium glutamate, foods high in baking soda can increase the chances of kidney stones. Cutting down on excess salt consumption can prevent the occurrence of kidney stones because excess salt can make the calcium to solidify and lead to the formation of stones. Drinking lemon water on a daily basis can prevent the chances of kidney stones and here is how it happens. There is a greater possibility for kidney stones to get formed when the urine is supersaturated (that is when the urine is highly concentrated). When you drink lemon water, citric acid present in the lemon gets attached to the calcium present in the urine and reduces the concentration of the urine, preventing the crystallization which lead to the formation of stones. Therefore, you can prevent your lifestyle changes from affecting you just by making lemon water your early morning drink. 5. How Does Lemon And Honey Water Burn Cholesterol? Keeping a regular check on your cholesterol may be difficult because of your disorganized dietary habits. You may not really notice that your body has built up the cholesterol until you crosscheck with your reports. But, there is one way to eliminate the bad cholesterol from your body and keep your heart ailments at a bay. Drinking lemon and honey mixed hot water can actually reduce the amount of bad cholesterol (LDL) from your body. This is because lemon contains a crystalline compound called limonin which reduces the production of bad cholesterol in your body. Studies conducted on animals also proved that a regular consumption of lemon water can also lower the number of triglycerides which are a kind of fat found in your body. 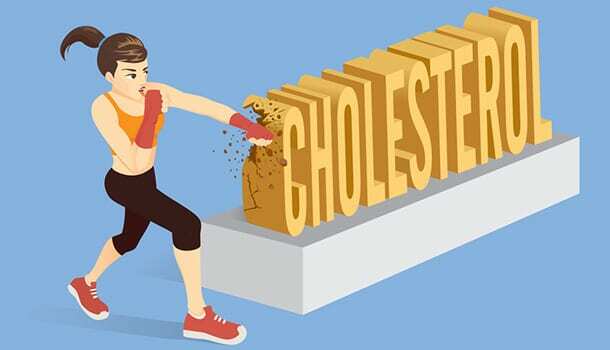 When there is excess cholesterol (LDL) in your blood, your heart does not receive a proper blood supply because the cholesterol builds up in the arteries making their walls much narrow. An improper supply of blood to the heart increases the chances of heart strokes. 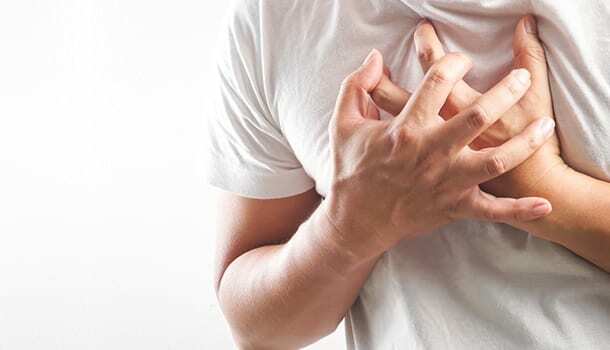 An increase in the number of triglycerides can also cause heart strokes since excess triglycerides thicken the walls of arteries, leading to a condition called atherosclerosis. Drinking lemon water helps in both reducing the LDL and reducing the number of triglycerides which is a great way to keep yourself away from heart strokes. Lemon contains abundant amounts of vitamin C which help in boosting the production of white blood cells that are essential for fighting the disease-causing organisms. 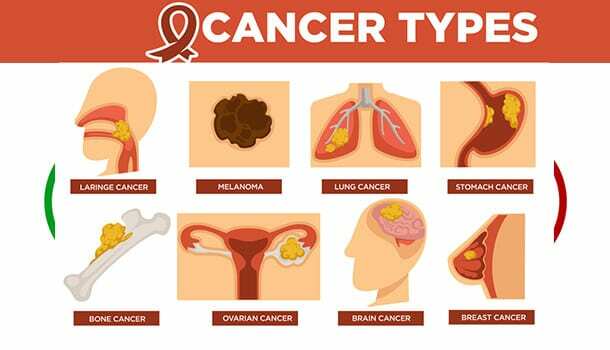 The count of white blood cells varies according to the type of disease that you are suffering from. Certain infections can drop the levels of white blood cells drastically. Drinking lemon juice during such conditions can increase the white blood cell count and your body essentially needs white blood cells to fight various kinds of diseases. You can also feed your children with a tablespoon of raw and organic honey to reduce the intensity of a severe cough. You can also relish a glass of warm water mixed with honey and lemon juice to get rid of a sore throat within a short span of time. The best way to keep your energy levels pumped up throughout the day is to start your day with lemon and honey mixed hot water. Honey and lemon water is said to prevent dehydration which keeps you away from the symptoms of fatigue, dizziness, weakness and headache. Drinking lemon and honey instead of water can also revitalize your body and boost your immune system. This can be the best energy drink, particularly for those living in tropical climates to combat dehydration and its aftermaths. Vitamin C sources are the best antioxidants sources that help in fighting free radicals. Free radicals can damage the healthy cells and a continuous damage of free radicals can eventually cause certain types of cardiovascular diseases and cancers. Lemon is one of the best sources of Vitamin C which can protect your body from free radical damage and keep you away from oesophagal cancer (which is the most common type to occur due to free radical damage). 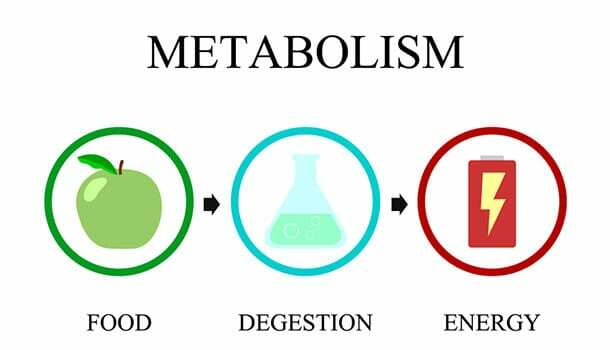 To put metabolism into simple terms, it is the sum of all the chemical activities that take place in your body for the utilization of food to obtain energy. A fast metabolism is essential for you to maintain good body shape and to prevent an excessive accumulation of fat. When the metabolism is fast, you tend to burn more calories and this does not result in a weight gain. Maintaining a low-calorie diet and performing certain high-intensity workouts can help you keep a check on your calories, but the best and healthy way to achieve a weight loss is to speed up your metabolism so that you can burn the calories naturally! The best way to start your day is to drink honey and lemon mixed hot water on an empty stomach, early in the morning. The beneficial properties are due to Vitamin C present in lemon, a compound called limonin present in the citrus juice, flavonoids present in honey which altogether serve a great purpose in improvising your health. The primary benefit of this healthy beverage is that it aids in a smooth and easy digestion. Further, it helps in eliminating the bad cholesterol from your body, speeds up your metabolism, aids in a healthy weight loss, prevents certain types of cancers, prevents kidney stones, keeps you away from frequent infections, strokes and dehydration. However, you must be aware of the facts that there is no scientific proof to explain why this concoction may help in clearing acne, result in detoxification, improve your brain function or reduce excess fat from your body!